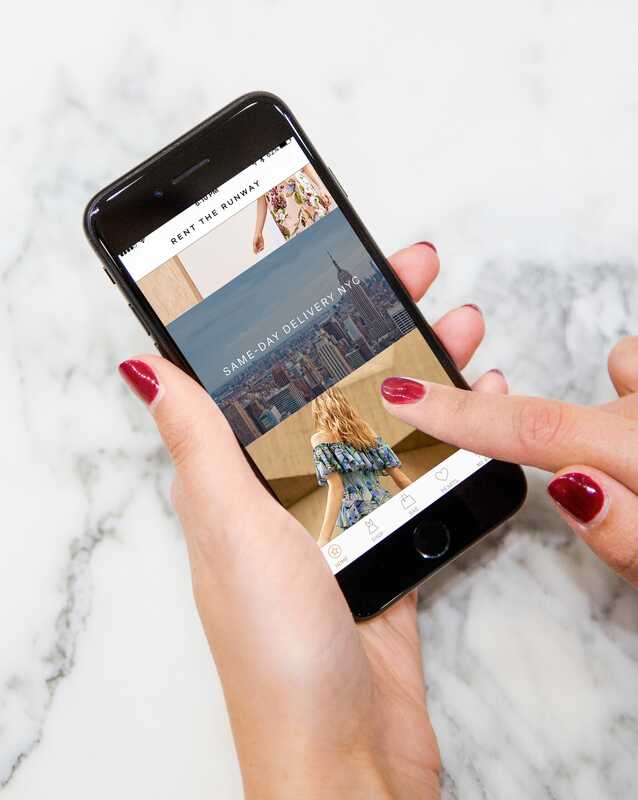 Rent the RunwayRent the Runway’s new service will deliver you designer clothing in a matter of hours. Rent the Runway is launching a new service to help in fashion emergencies. On Thursday, the 8-year-old clothing rental startup introduced same-day delivery in New York City. The new service lets customers rent clothing from the site that will be delivered in a matter of hours. If you order something before 12 p.m., it will be delivered by 5 p.m.
Customers will be able to rent tops, dresses, skirts, pants, accessories, and outerwear from the site. The clothing will start at $US30, and every order will include a free back-up size. Shipping will cost $US9.95, the same as Rent the Runway’s standard shipping. The new service will be offered only in New York City for the time being, but Rent the Runway plans to expand same-day delivery to other cities depending on demand. The company says right now, 30% of the orders that are placed in Rent the Runway’s brick-and-mortar stores — which are located in New York, Washington, D.C., Chicago, San Francisco, and Los Angeles — are for same-day rentals, so it’s likely the new delivery service will be popular with Rent the Runway customers. Rent the Runway launched in 2009 and now has 6 million members in the US.